The Hongkew Cinema in Shanghai has been torn down, although a plaque marks where it was. Historical Lived in Shanghai. 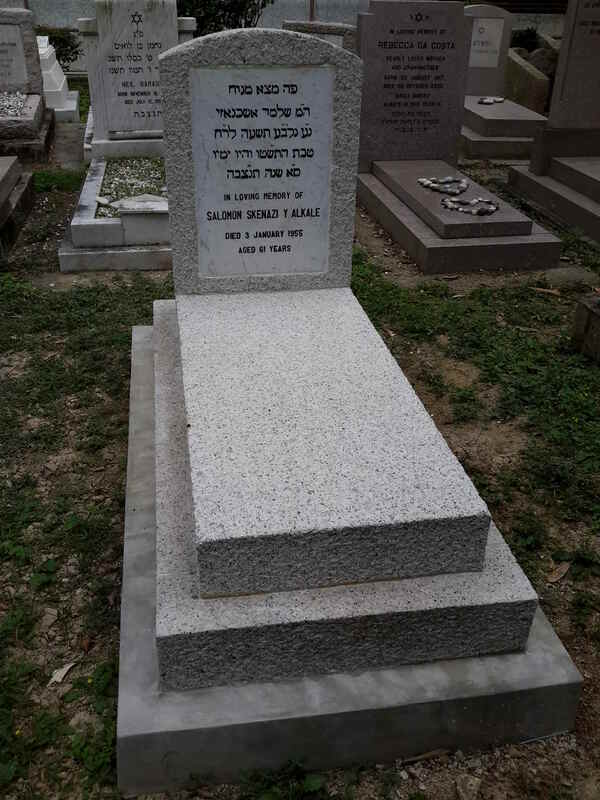 He was married to Sarah Perlman (a Russian) and they had a son, born in 1933, named Joseph Skenaz(i). Both his wife and his son went to the US in 1947 and could not return to China. 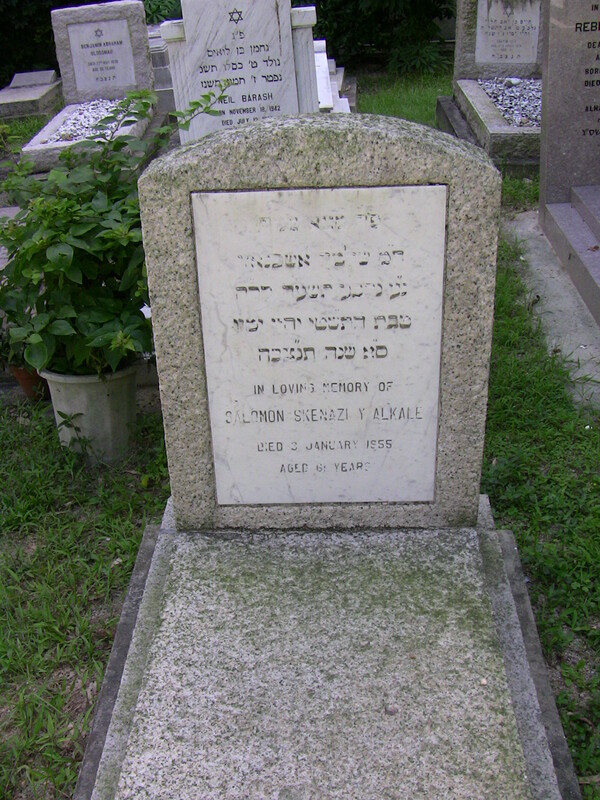 With their property confiscated by the Communists, Salomon finally arrived in Hong Kong in 1954. He obtained a visa to travel to Los Angeles to meet with his wife and son but died of a heart attack shortly before leaving Hong Kong. 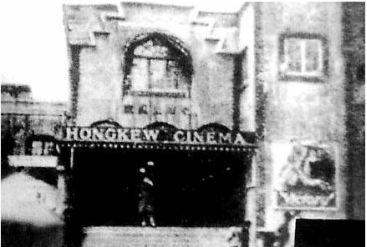 In 1927, he purchased the Hongkew Cinema. Built in 1908 with 250 seats, it is considered to be the first cinema in Shanghai. It was demolished in 1988.